At its annual award presentation in late fall, Alhambra Preservation Group honored three remarkable historic homes with Heritage Home Awards. Among the awardees was a 1925 Pueblo Revival residence located in the Emery Park Tract. Guests at the November meeting were surprised to learn that it was once the childhood home of little Barbara Iverson, Alhambra’s own “Princess of Beauty” who in 1940, at 8 years of age, was chosen to lead the Storybook Parade down Main Street, before a huge crowd of onlookers and admirers estimated at more than 50,000 people. Barbara’s subsequent career as an actress, musician, poet and songwriter began in Alhambra, when she was a student at Emery Park School. Emery Park was a newly-developed residential area on the outskirts of Alhambra when Daniel Eckerman bought two acres of land here in 1924. Intending to make his fortune in the booming real estate market, he hired a local construction firm to build several small homes for him in styles that reflected the Spanish influence that was extremely popular at the time. 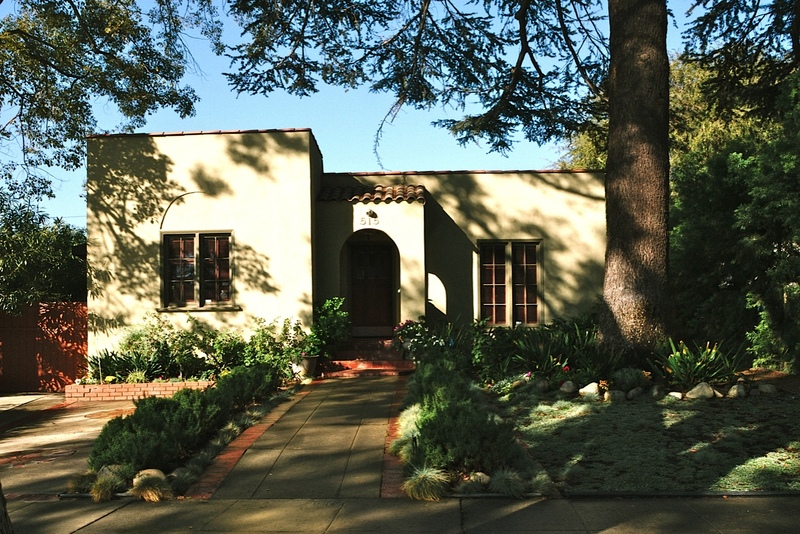 The Pueblo Revival residence honored by APG with its 2014 Heritage Home Award features a smooth stucco exterior finish, painted in subtle earth tones; minimal ornamentation; a flat roof with no overhang and terra cotta tile capping the parapet; and a restrained arch over the dining room window, which is echoed in the front porch entry. Purchased by its current owners in 2005, the home had suffered a prolonged period of neglect. In addition to addressing the home’s long-deferred maintenance issues, they completely renovated the kitchen and bathrooms, while also adding a new bedroom suite. Where possible, they preserved valuable historic features and materials; where necessary, they replaced missing or damaged elements with ones that matched the character and quality of the originals. The result is a harmonious blend of modern comforts and historic character that is fully ADA compliant and more than ready to meet the needs of a new century. In recognition of the owners’ investment in the preservation of Alhambra’s architectural heritage, this home now proudly displays its Heritage Home Award sign. 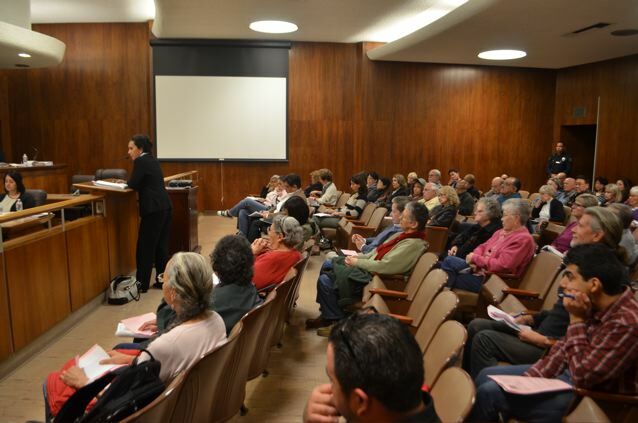 Alhambra Preservation Group, a 501(c)(3) nonprofit organization, was founded in 2003 to ensure that the historical, architectural and cultural resources of Alhambra are identified, protected and celebrated for their contributions to Alhambra’s heritage, economy and environment. For more information, contact us at (626) 795-3467 or visit our website.